Message: The shutter is slow and it creates blurry images when on a tripod. Please return my money. Message: i shot a roll of film just before sending this camera out. the shots are clear, well focused with great contrast and color. i think you need to spend some time getting to know this camera. the terms of this sale are clearly stated, no returns. Message: I’ll be connecting fleaSay. Message: please see a transparency from the last roll i sent though the camera just before i boxed it up. 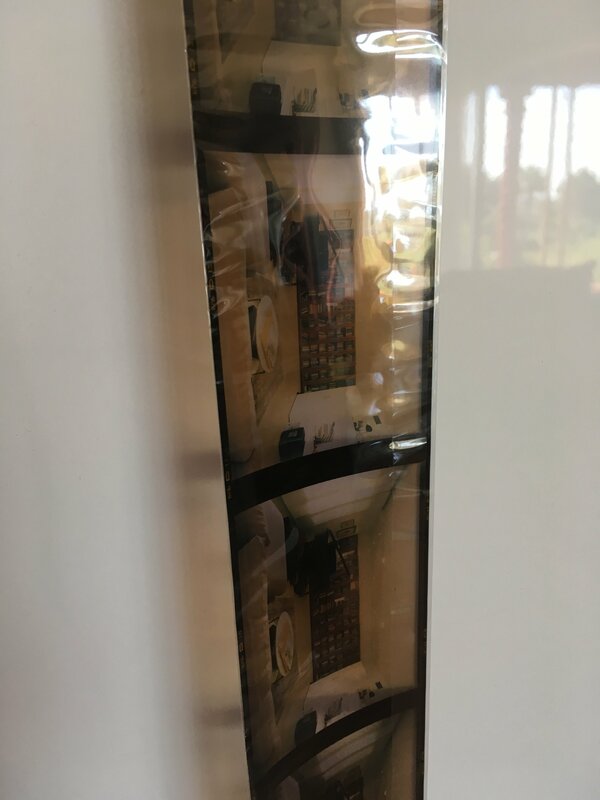 Message: as for the film back advancing properly, here's the same roll of film showing consistent frame spacing. Message Ok. And you’re absolutely positive the camera works. Do you recommend a YouTube video to help me out? Message: there are many resources. carefully read the manual. https://www.butkus.org/chinon/mamiya/mamiya_rb67_pro-s/mamiya_rb67_pro_s... i like the rb67 groups on facebook. many people will love to help you. take your time. it's worth it. Message: I went to have the camera checked out and the problem is that the film is not advancing. The film is broken. Message: if the rotating back is not exactly aligned, the film will not advance. if the film is loaded improperly, it will break. if the lens shutter is not set properly when you put the lens on the camera, the shutter and film will not advance. PLEASE carefully read the manual so that you know everything about this camera before wasting more film. your results will be worth it.